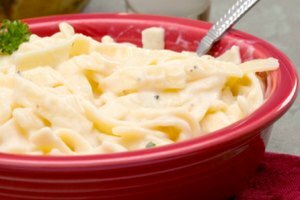 Homemade macaroni and cheese is a filling and delicious dish which can be made in large quantities for parties and family gatherings. 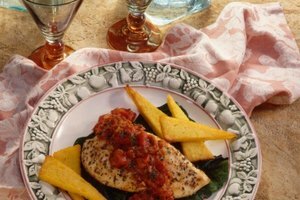 This dish can be served warm or at room temperature as a main course or as a hearty side dish. Bring 3 1/2 gallons of water to a boil in a large stew pot. Add 2 tbsp. 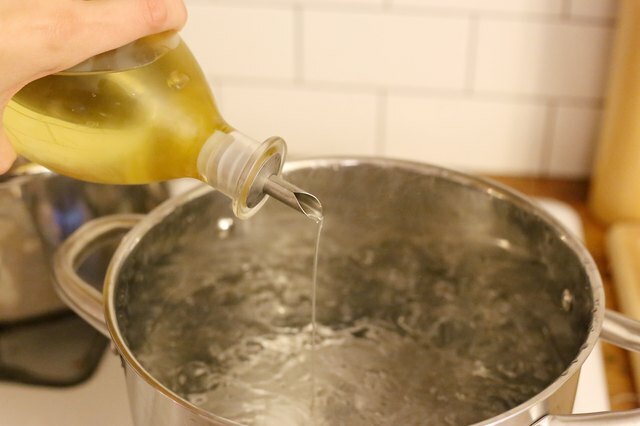 vegetable oil to water to ensure pasta does not stick. Add 6 16 oz. 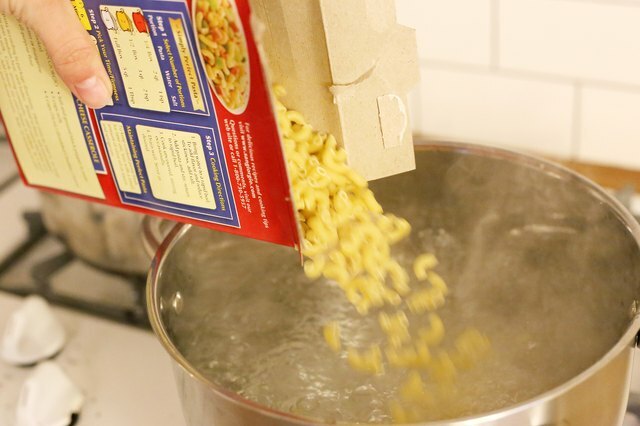 packages of elbow macaroni to the boiling water. Boil pasta for three minutes until "al dente" or firm but not mushy or soft. Gently pour water and pasta into colander to drain water from macaroni. Set macaroni aside to cool. 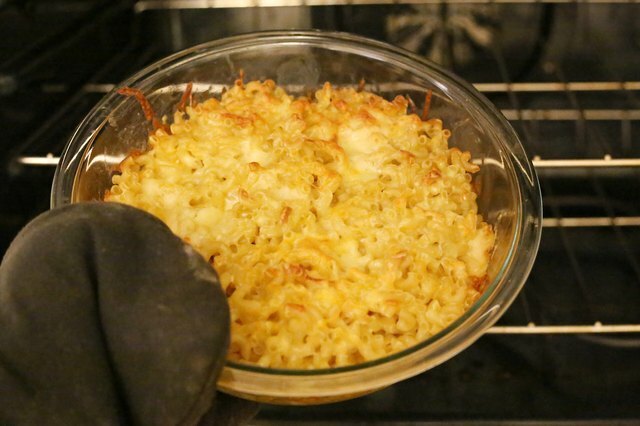 When macaroni has cooled, divide evenly into four 4 qt. clear oven-safe bowls. Shred or cut cheeses into cubes. 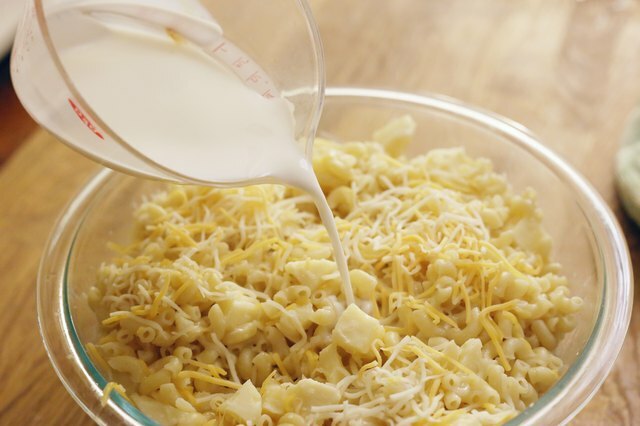 Divide each type of cheese into four equal parts and add to each bowl. 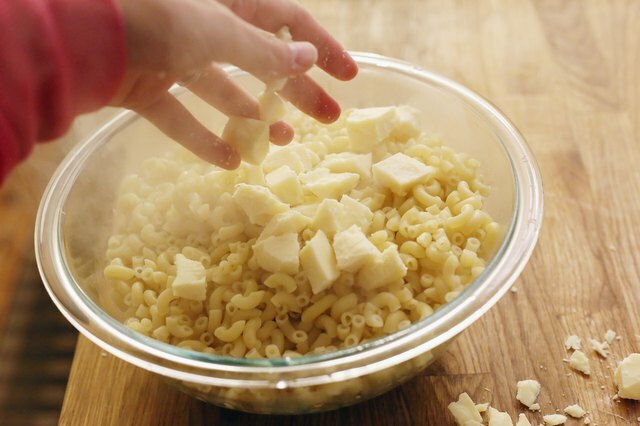 Gently mix cheeses with macaroni. Add 3/4 cup of milk and 1/4 stick of margarine or butter to each bowl. Let these items sink to the bottom of the bowl. Do not stir. Place uncovered bowls of macaroni and cheese mixture into a 350 degree oven. Bake 45 minutes to one hour. The crust should be golden brown. 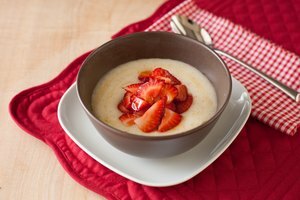 Very little milk should be visible at the bottom of each bowl. Remove from the oven and let stand for 25 minutes before serving. Use whole milk cheeses; avoid skim milk or low-fat cheeses for this recipe. 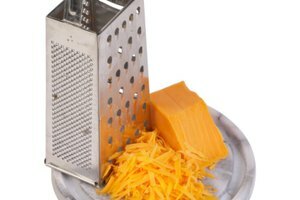 Store-bought pre-shredded cheeses can be used, however, check the package ingredient list to ensure cheese is made with whole milk, not skim or non-fat. 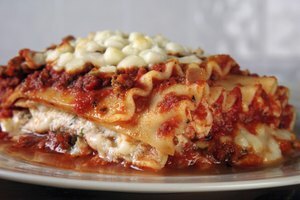 Do not use shallow, flat-bottom disposable baking pans for this dish. Macaroni must be baked in large glass bowls. Do not overcook pasta as the pasta will bake later for 45 minutes. Avoid mashing pasta when adding additional ingredients to the bowl prior to baking.